Doing an online business has opened a huge opportunity for anyone who wishes to have a small business. With the help coming from the best blog hosting sites, your business will surely reach your target market. The different web hosting service providers have their way of bringing your business to your audience and to ensure that they know about it. If you are planning to start an online business, but don’t know where to start, take a look at this list of the best web hosting services today. Hosting.com.ru provides and offers the best web host service for UK and European clients at a cheap price of $5.95 per month. 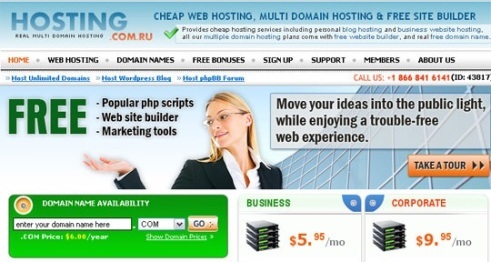 Right now, the company is also running a web hosting service based in Sydney, Australia. Included in the package is their Site Studio which is an online site builder. They also provide an affordable VPS Hosting and dedicated server plans. IXWebHosing serves their clients best with their dedicated IP addresses to ensure the serveruptime of your business for only $3.95 per month. Aside from the dedicated IP address, IXWebHosting also offers a free shared SSL, Merchant Account and other business related stuffs that you will need. They also provide some free domains with Linux and Windows hosting like the ASP, ASP.NET, and Cold Fusion. 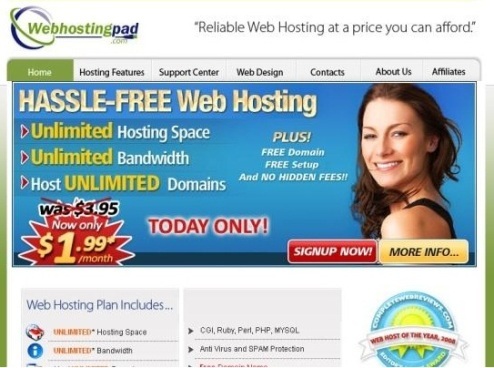 WebHostingPad is the cheapest on our list with only $2.95 per month. Though it’s the most affordable in the market, it offers unlimited bandwidth to its subscribers. Not only that, they also give unlimited web space and free tools. 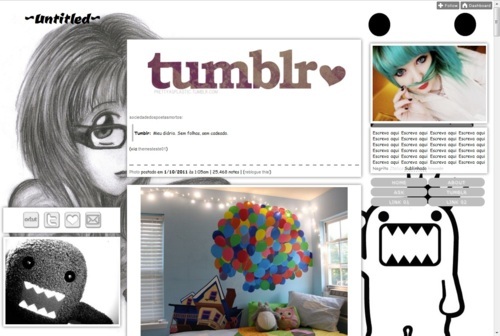 They also offer a free Site Builder in order for their clients to create a site, blog, picture album, contract forms and a simple online store as well. 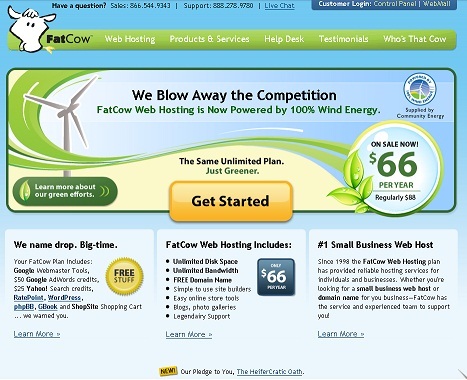 FatCow is an eco-friendly web hosting service provider since they use 100% wind energy for only $4.67 a month. Included in their package is the access to online Site Building tools, Shopping Cart area, and SSL secured server. They also give free domain creation, easy WordPress installs, phpBB, Joomla, and a $50 credit for AdWords. 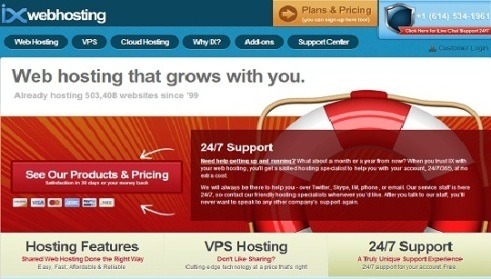 HostMonster is one web hosting service that you should seek if you want to have a 24/7 support that is non-outsourced. They offer a great deal for their clients by giving them an all-in-one unlimited hosting with support to Front Page extensions, Secure Shell Access, CGI, PHP, MySQL with control panel (cPanel), Site Builder, 1 click script installer and a lot more. Their support is real time and their hold time per client is less than 2 minutes per call. WebHostingHub offers a low cost web hosting plan that includes easier blog hosting with WordPress as well as with Joomla, Drupal hosting, and premium website building tools. They also offer a free domain registration and transfer, plus a round-the-clock support and a 90-day money back guarantee. 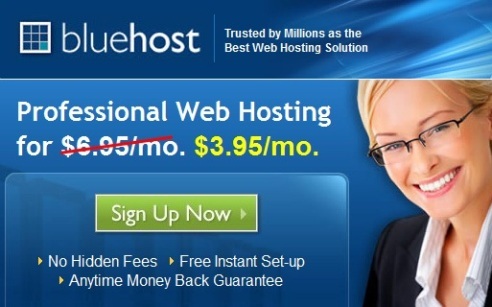 BlueHost is one of the most reliable web hosting services since 1996. It gives the best customer support as well. They also offer unlimited web hosting space with added features like the Secure Shell Support, Ruby, and Python. They also offer a free domain that you can keep forever and other freebies like free blog, free forum installation, and other applications. 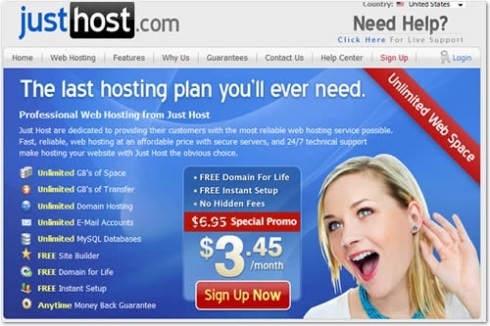 JustHost is a web hosting service provider an inexpensive plan that includes an unlimited web space and a free site builder with various templates ready to be used for only $4.45 per month. They also include a free account set up that comes instantly after signing up and free ad-on for Google AdWords and MySpace Ad credits. 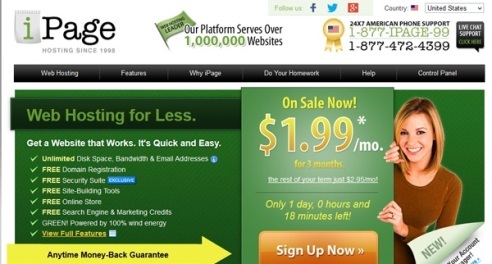 With iPage, you can have a low-priced hosting plan of only $4.50 per month and you can have all its features including the drag and drop website builder tools, online store, blog gallery, photo gallery, security suites, free domain, marketing credits under Yahoo!, Facebook and Google AdWords. You can also have a 100% Green hosting. 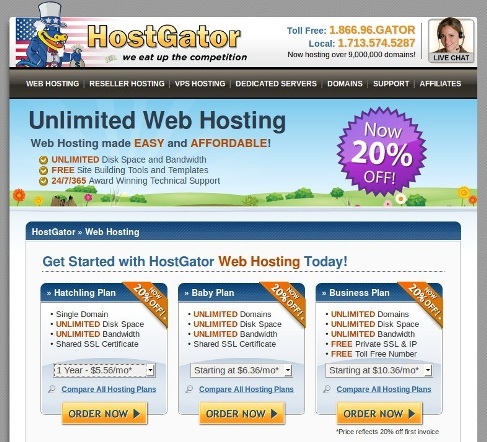 HostGator offers an unlimited hosting plan every month for only $4.95 on a yearly pre-pay and you can have unlimited baby domains payable for $9.95 per month. If anything goes wrong, they have a support team that can attend to your needs 24/7. Their USA based staffs will be the ones to support you to make sure that any issues you may have will get fixed in a timely manner. There are a lot of companies offering different web hosting services. However, only a few of them really mean business. The list that we have for you contains the best blog hosting sites that you can choose from to help you with your online business. You can check on your business’s needs in order to know the right package to subscribe to.